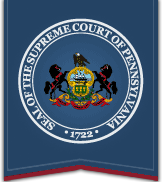 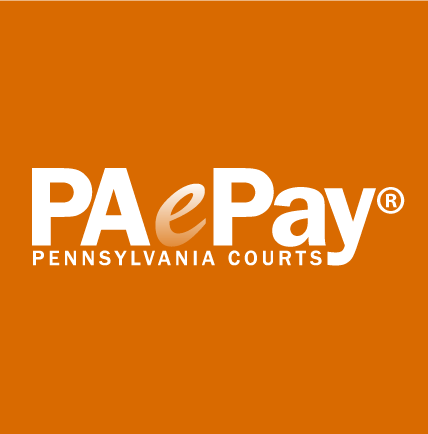 The Pennsylvania Judiciary Web Portal provides the public with access to various aspects of court information, including appellate courts, common pleas courts and magisterial district court docket sheets; common pleas courts and magisterial district court calendars; and PAePay. 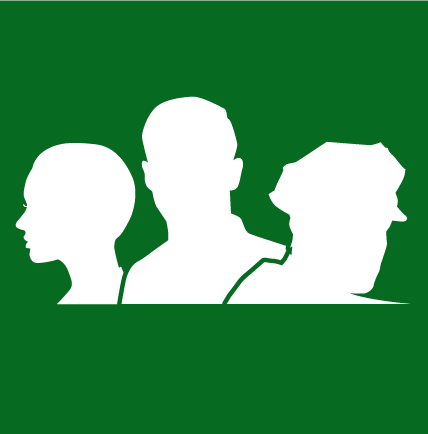 In addition to the public information available on this site, specialized eServices are available to users with a secure login. 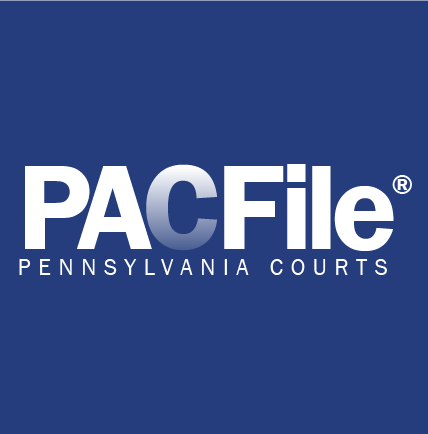 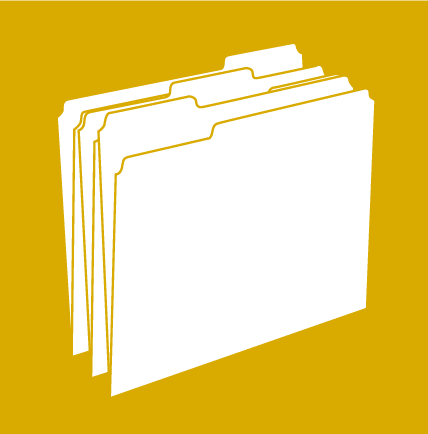 These include secure docket sheets for the three levels of court; secure court calendars for common pleas courts and magisterial district courts; statewide warrants; and attorney registration. 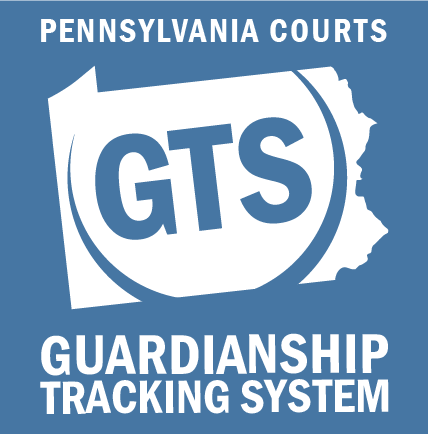 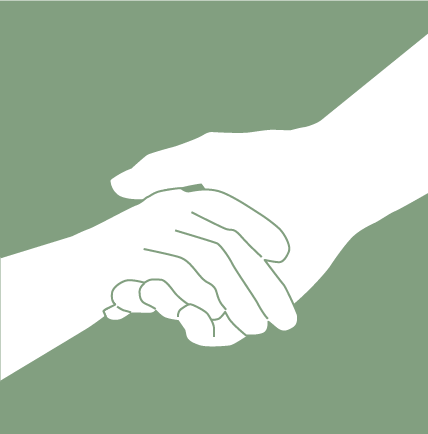 Approval for certain secure services must be granted by a county clerk of court or district court administrator.